Mick Jenkins is currently readying his next album and in the meantime, has been keeping busy by letting fans in on his creative process. The journey, which has been continuously documented through his or more EP series, has now received its latest installment, with the rapper releasing, or more; the frustration, which, much like the name suggests, expresses some of the less favorable aspects of creating art. Jenkins also shared his inspiration behind the EP, writing in a statement, _"#ormore _is a project series involving musical ideas and concepts that are currently inspiring the album's creation process. Carving out the better version of the good thing you have before you is an understated part of that process, chocked full of its own setbacks and speed bumps. I highlight these frustrations as an exhibit, or exploration, of some of the smaller waves in my pool of thoughts." The new EP features one feature from Sean Deaux and includes production from ThemPeople, HNIC, ENG Creation and MisterMojo. Take a listen to Mick Jenkins' latest EP, or more; the frustration EP below. 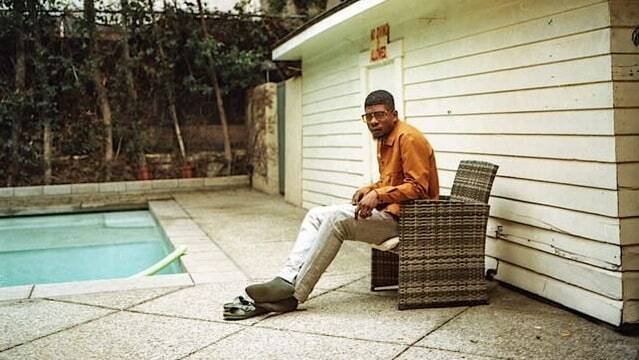 Mick Jenkins teams with frequent collaborator Kaytranada for "What Am I To Do"